It is with great pleasure that I welcome you to the homepage of Piqua Central Intermediate School, home of the Indians! My name is Josh Kauffman and I am so humbled to be the lead principal here at Piqua Central Intermediate School alongside a team of teachers and staff members who are whole-heartedly committed to the youth of Piqua. 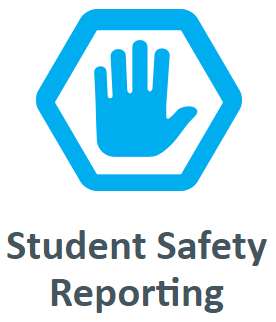 Our school services grades 4-6 and our student population is around 800 students. 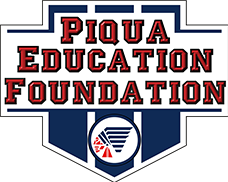 Through local partnerships, quality programs, and a student-first philosophy, we pledge every day to do everything we can to give our students a first-class education that prepares them to thrive both as active community members within Piqua and beyond. We welcome all community stakeholders to become active participants here at Piqua Central and truly value the power of relationship building, the power of the team, and collaboration in order to maximize each and every child's maximum academic and behavioral potential. The staff at PCIS are so grateful to the citizens and community of Piqua for their continued financial support and belief in our schools and are so blessed to be able to provide a world-class education to students in a remarkable learning facility equipped for success. Our team continues to look daily for better ways in which we can service our students in order to stay on the cutting edge of what students deserve--which is our absolute best. Again, I want to thank you for taking time to stop by our page. If at any time you would like to stop by our school, we would love to have you and would be more than happy to show you around and give you a guided access tour to see and experience a school that we are very proud of, one in which looks and feels the way we want our own children's schools to look and feel.